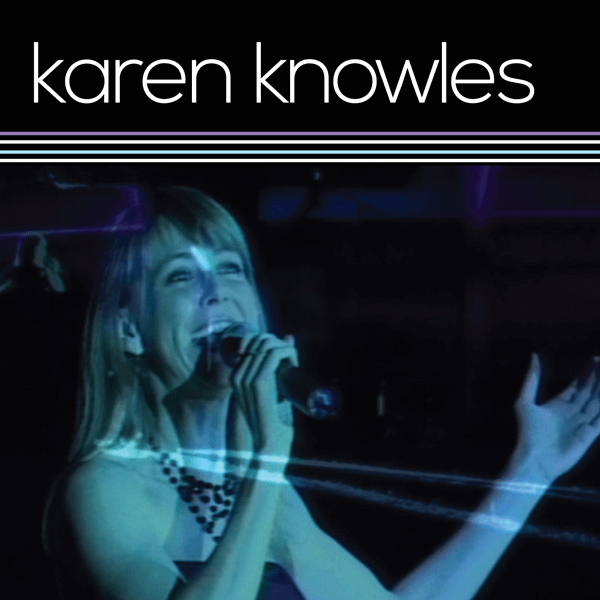 Karen Knowles presents her full live program in this rare footage of one of Australia’s most popular performers in full flight. 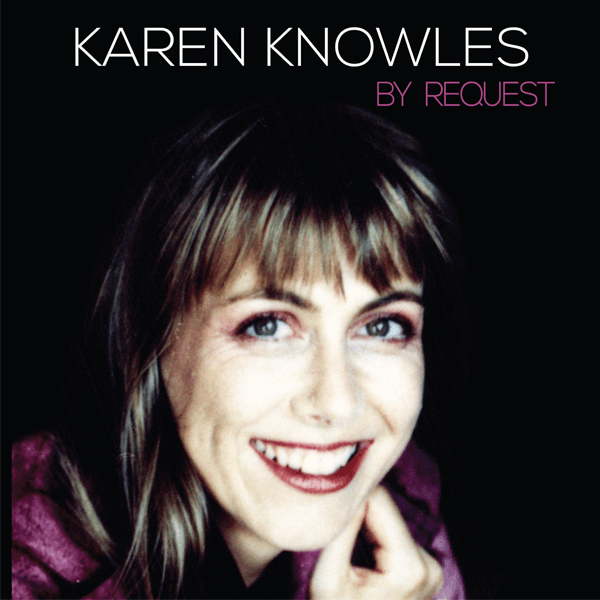 Recorded at a performance in Melbourne, Australia – songs featured for this Karen Knowles Music DVD include many of the most requested songs from Karen’s extensive career including Imagine, La Vie en Rose, the Rose, and her hit single Why Won’t You Explain. with the warmth that is her trademark. Karen Knowles is a Gold and Platinum winning artist. She’s known for her talent, authenticity, and compassion towards a number of causes, including disadvantaged youth and Reconciliation for Indigenous Australians.